Your 7-night cruise begins in Basel, Switzerland. 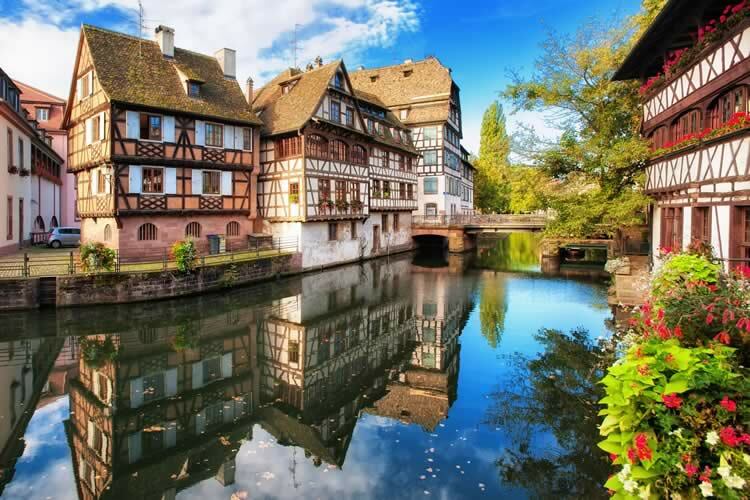 You’ll visit Strasbourg in Alsace and the historic university town of Heidelberg before sailing the stunning Rhine River Gorge, lined with ruins of medieval castles and fortresses. After experiencing Cologne and its majestic Gothic cathedral, conclude your cruise in the grand capital of Amsterdam. Tonight, gather on board for a Welcome Dinner. You have two exciting excursions to choose from today. The first is a walking tour of Riquewihr, a picturesque town renowned for its historic architecture and its Riesling wines. A second option is a walking tour of the beautiful towns of Breisach and Freiburg, where you will visit the historical city center and Freiburg’s Münster, a Gothic cathedral constructed of red sandstone. The capital city of France’s Alsace region, Strasbourg is situated on the Rhine at the German border. Here you will enjoy either a panoramic bus tour that will take you past the Orangery, the town’s oldest park, the European Parliament and the Place de la Republique. Afterwards, explore on foot with a walking tour of the lovely “La Petite France” neighborhood, where you will see the Gothic cathedral with its famous astronomical clock. The remainder of the day is yours to spend as you wish. The ship departs tonight for Mannheim. Arrive in Mannheim, where you have a choice of one of three excursions this afternoon. Your first option is a half-day excursion to the historic university town of Heidelberg, where you will visit the red-walled castle with its Great Vat (a 49,000-gallon wine cask) and enjoy beautiful views of the Neckar Valley and city below. Or, for your second option, enjoy a hike up the Philosopher's Path up to a panoramic view point of Heidelberg. Your third option is a city tour of Speyer, one of Germany’s oldest cities, known for its cathedral, numerous churches and the medieval Altpörtel (Old Gate). Continue on to Rüdesheim, where tonight you can choose from either a visit to Siegfried’s Mechanical Music Museum or a Rüdesheimer Coffee excursion. 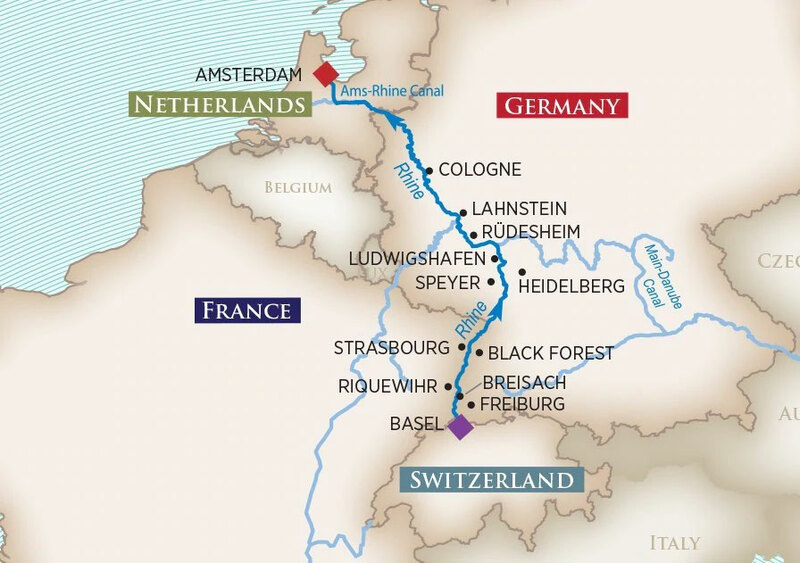 Your exploration of Rüdesheim continues this morning with your choice of one of three excursions: a gondola ride above the town to see the Niederwalddenkmal Statue followed by a wine tasting with a local vintner; a guided bike tour along the Rhine River to one of Germany's best wine regions; or a guided hike to Ehrenfel’s Castle. Afterwards, you’ll have free time to explore the Drosselgasse, the town’s most famous and charming street, a narrow passage lined with shops and taverns. Late risers can skip the gondola ride and still participate in the wine tasting if they’d like. 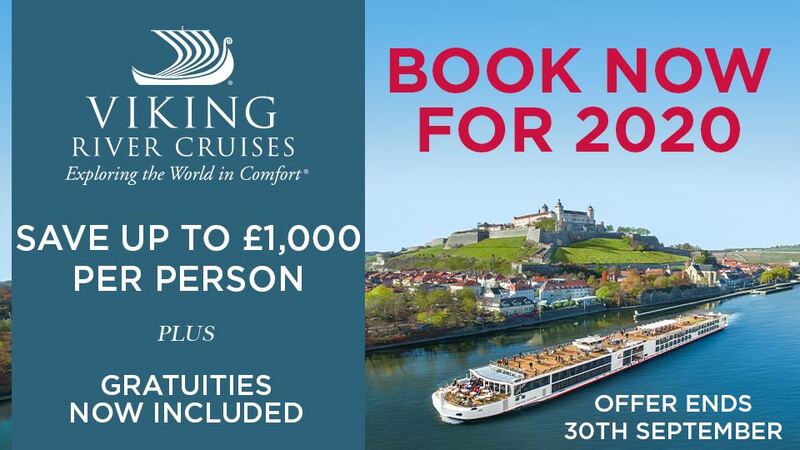 This afternoon, your ship departs for Koblenz and cruises through the Rhine Gorge, the most stunningly beautiful stretch of the river, with hillsides dotted with fairy-tale castles. After arriving in Koblenz, your Cruise Manager will take you on a walking tour through this charming town. The ship moors here overnight. 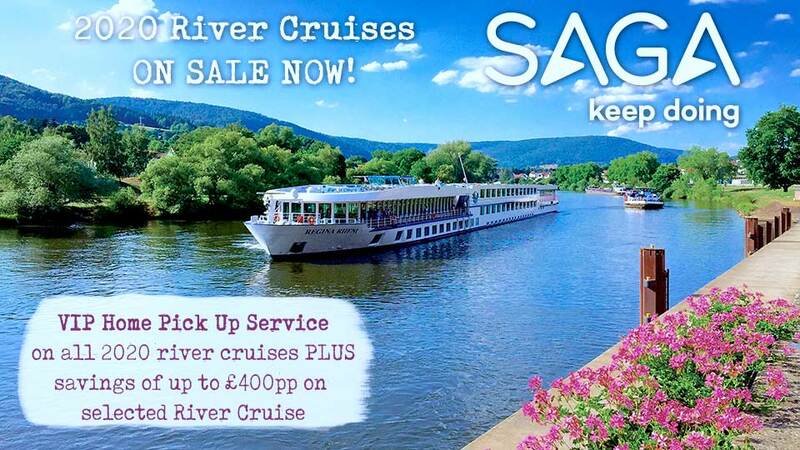 The ship cruises to Cologne today, where you will have a choice of tours. The first is an afternoon walking tour that includes the Old Town, Cathedral Square, and the city’s majestic Gothic cathedral. The second option is a Kolsch Beer and local specialties tasting, and the third is a guided bike tour of the city. The ship departs this evening for Amsterdam. After arriving this afternoon, your discovery of Amsterdam begins with a panoramic city tour of famed landmarks and photo opportunity at a Dutch windmill, followed by a scenic canal cruise through the city known as the “Venice of the North.” See the beautiful homes that line the water, the fabled Skinny Bridge, and the famous house where Anne Frank once lived in hiding during WWII. Afterwards you’ll walk to Begijnhof, known for its historic buildings dating back to the Middle Ages and have some free time to explore. Alternatively, you could opt for a tour of the Jordaan District, or join an Amsterdam Jewish Heritage excursion. The ship moors here overnight.